Sociolinguistics is the study of the relationship between language and society. Sociolinguistics is concerned with how language use interacts with, or is affected by, social factors such as gender, ethnicity, age or social class, for instance. As Coulmas defines, it is the study of choice and “the principal task of Sociolinguistics is to uncover, describe and interpret the socially motivated” choices an individual makes. Sociolinguists are interested in how we speak differently in varying social contexts, and how we may also use specific functions of language to convey social meaning or aspects of our identity. Sociolinguistics teaches us about real-life attitudes and social situations. 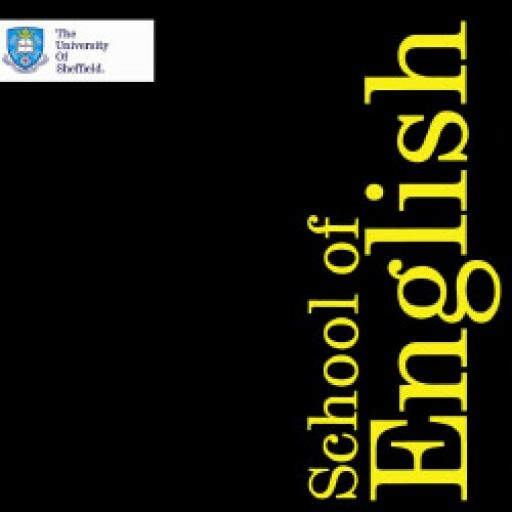 Below is a video featuring Paul Cooper, a PhD student at the University of Sheffield, in which he outlines some of the reasons studying Sociolinguistics is important in consolidating our understanding of society.